Refuse vehicle hire specialists Collett Transport Services (CTS) has purchased two new hire vehicles, marking the beginning of a new phase in the company’s development, under the ownership of Specialist Fleet Services Ltd (SFS). The two new vehicles, both 7.5 tonne Isuzu chassis with NTM bodies, will be going into immediate operation. 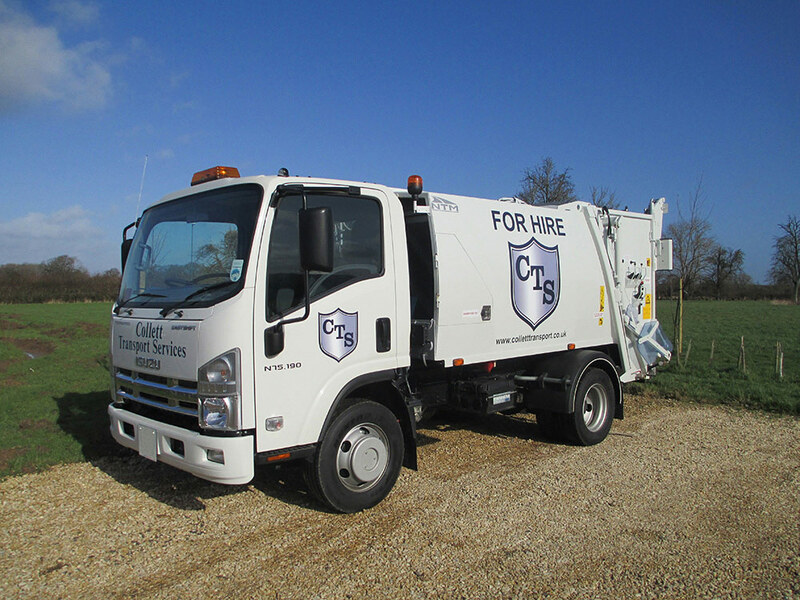 The CTS hire fleet totals over 120 vehicles, and comprises primarily refuse and recycling collection vehicles. SFS acquired CTS in October 2013 and although the companies will continue to operate as separate entities, the synergy between the two offers mutual benefits. CTS benefits from being part of a well established and financially strong company with over 20 years experience in contract hire, fleet management and workshop management. SFS can complete its contract hire offering and has the advantage of extra engineering expertise within the business.